dimensions 22832? shipping price to Italy? 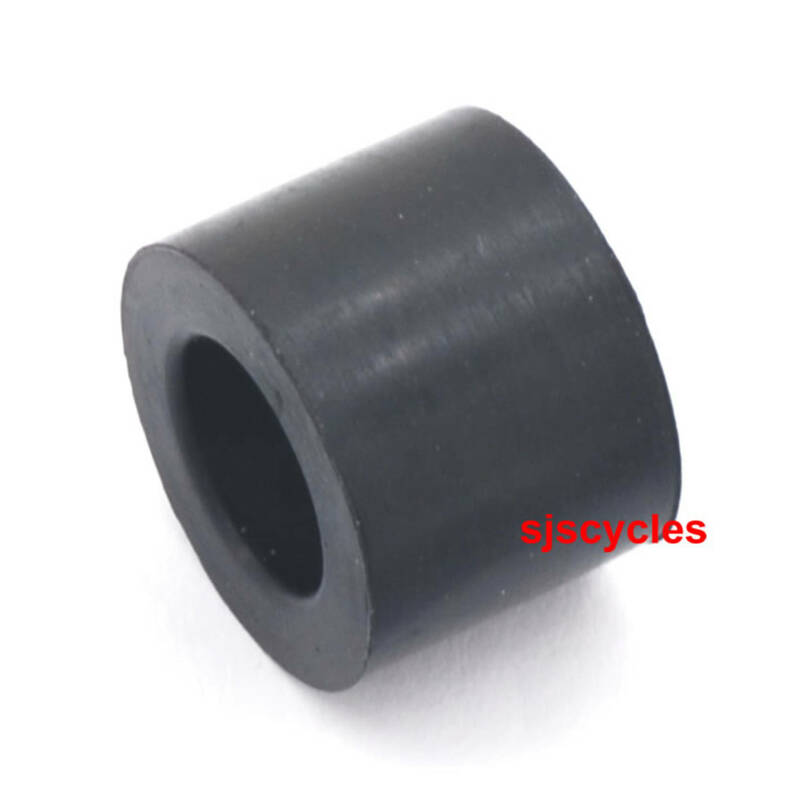 This rubber gasket is 10.5mm long, 14mm in diameter, the larger opening is 7.5mm in diameter and the smaller opening is 4.5mm in diameter. For a shipping quote just add all of the items you are looking at to your basket and the website should calculate the postage cost for you. Is the rubber gasket No. 22832 the right one for a Topeak Road Master Blaster frame fit pump? Or ist the part No. 22836 the right one? Unfortunately neither of the gaskets above will fit, these are for the mini versions of the pump. However there is a complete rebuild kit available for the Road Master Blaster & this is our item #20206.